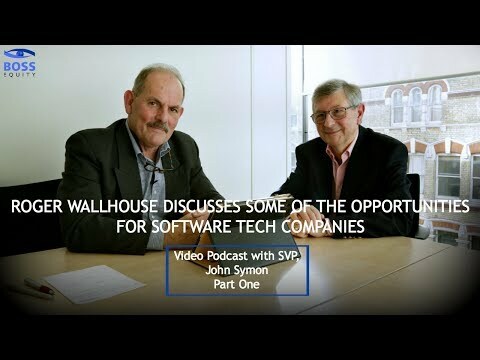 Interview: What is the Equity Value Accelerator? 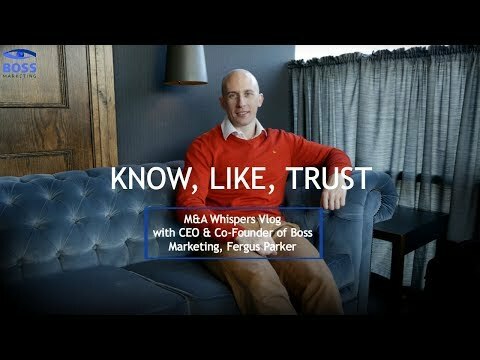 In this short video, Fergus Parker, CEO at Boss Marketing, discusses the reasons it's imperative for potential clients to "know, like & trust" you and your organisation BEFORE they will engage with you. 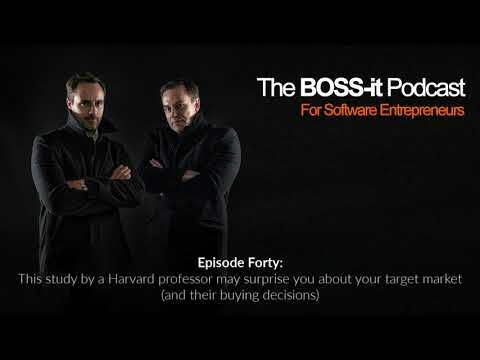 Episode 39: The risks of expanding your business globally - Are they worth it?